When a person suffers from sulfur burps, or has burps which cause a “rotten-egg smell”, it often indicates that your digestive system is in trouble. After a heavy meal, it is normal to have burps now and then because it is essential to help pass the gas trapped in your digestive tract, but it is abnormal to continually have that kind of smell. A little gas from your stomach is normal, but the huge amount of sulfur burps smell bad and may leave you embarrassed. Burping is a common occurrence, and happens when the gas builds up in your intestinal tract. The human body has to eliminate this gas either via flatulence of burping. General, the sulfur burps’ rotten egg smell is the hydrogen sulfide gas which derives from something you consumed or an infection or gut condition. 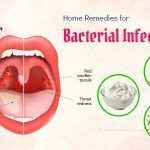 To eliminate sulfur burps, there are a variety of ways, but natural remedies on how to get rid of sulfur burps are highly recommended at the first stages of the condition. 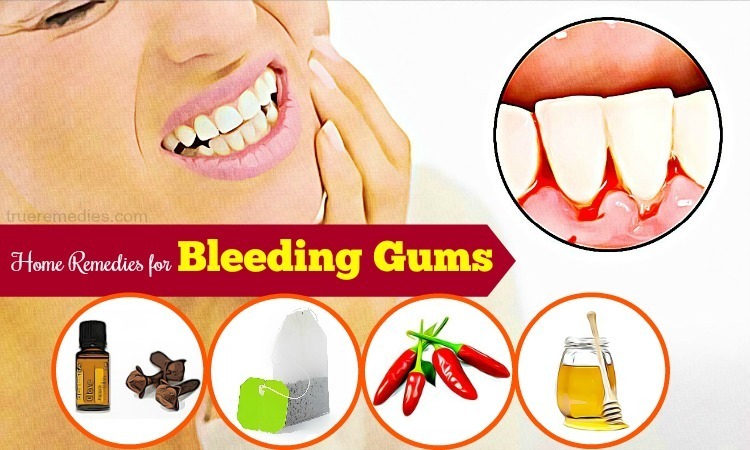 Fortunately, this article will give you some of the best methods for sulfur burp relief. However, at first, you had better have a general understanding about this condition, including what it is, what causes it, what common symptoms are, what risk factors are, when to see a doctor, etc. Keep reading on TrueRemedies.com! In essence, sulfur burps happen because of gas accumulation in the stomach. They need to be released to relieve the discomfort. The forceful expulsion of gas may make a sound and it is rather embarrassing in public. It is described as a loud sound either with or without a sulfur smell. This digestive disorder is experienced in nearly all age groups. The term of “sulfur burp” originates from hydrogen sulphide (H2S) gas that has a smell of rotten eggs. This gas expels as the sulfur burps via the mouth. What Are Causes Of Sulfur Burps? Actually, there is no single cause of sulfur burps. It is normal to have burps in daily life. You might go through burps much more frequently because of diet or behaviors. Burping might be a sign of another health issue. A type of diet causing sulfur burps is a diet containing too much meat. During the digesting process, your intestine’s friendly bacteria promote the breakdown of animal proteins from the consumed meat products. Afterwards, the production of hydrogen sulfide is resulted from the metabolism of animal proteins due to gut bacteria. Thus, if you have a high-meat diet, then there will be more hydrogen sulfide produced and eradicated from your own body as sulfur burps. 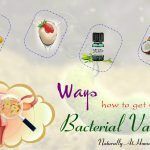 Besides, the enzymes in your stomach also plays an important role in the breakdown of animal proteins; nonetheless, if there is not enough secretion of such enzymes , there will be an excessive amount of hydrogen sulfide produced. It will not only cause sulfur burps but also foul-smelling flatulence. 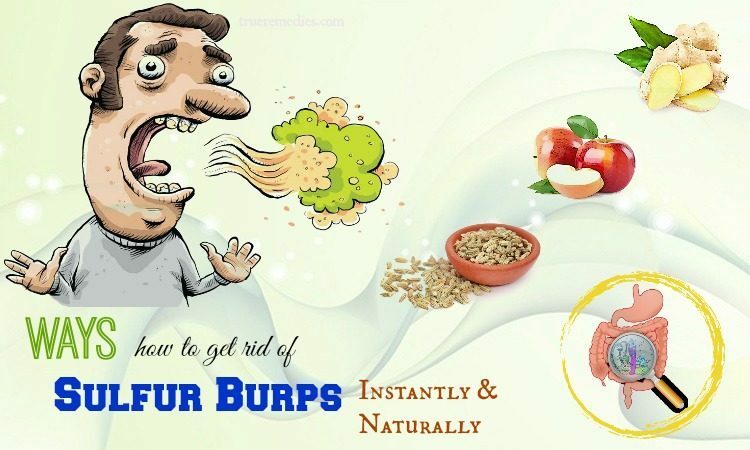 Diet: excessive consumption of meat, sulfur protein-rich foods like dairy products, eggs, veggies like cauliflower, asparagus, broccoli, sweet potatoes, legumes, onions, spinach, poultry products, and fruits such as avocados, bananas, or watermelon may result in sulfur burps. Certain types of medical conditions: gastrointestinal disorders such as Irritable Bowel Syndrome (IBS), Crohn’s disease, gastroesophageal reflux, indigestion, etc could result in rotten egg burps. Food allergy: if you consume specific foods to which you are allergic, then the resultant allergy can result in diarrhea and sulfur burps. Bacteria: Helicobacter Pylori is bacteria that denotes as the major cause of sulfur burps. When you fail to maintain proper oral hygiene, these bacteria could trigger sulfur burps in your body. Certain medications: read the prescription labels of your medicines and if you see the “sulfur” word in the ingredients described in labels, you will most likely suffer from sulfur burps when taking that medication. What Are Symptoms Of Sulfur Burps? Burping and other symptoms will not be of concern if they do not affect your daily life too much. Such symptoms might imply that you have a more serious health issue. Green tea can aid your digestion and help the human body eliminate toxins, which results in better overall health. Peppermint tea is usually recommended to boost digestion and eradicate bad breath. Having it throughout the day might keep your sulfur burps to a minimum level. Chamomile tea has anti-inflammatory properties, and is especially good for a number of digestive disorders. This superb herbal tea is helpful in calming down an upset stomach, prevent vomiting, nausea, and diarrhea. 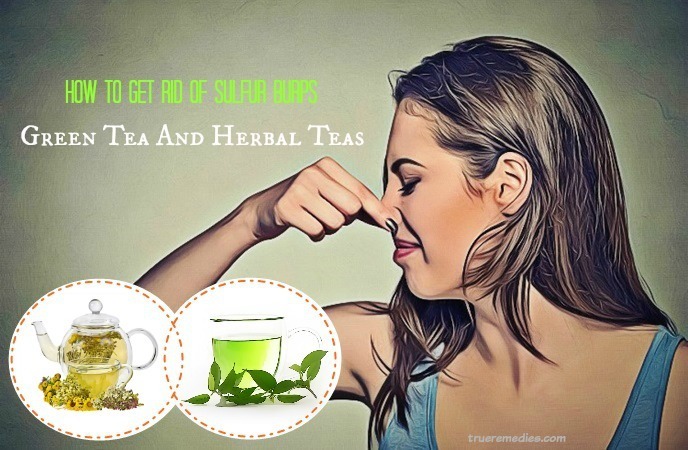 Just simply drink one of these teas after having a meal to alleviate your sulfur burps naturally. Also, you can add honey and lemon to your tea to improve its tastes and take advantage of its properties. Fennel seeds include a variety of essential compounds named cineole, anethole, limonene, etc. which have anti-flatulence, antioxidant, and carminative properties. Thus, using it will soothe your digestive tract while preventing digestive issues such as heartburn, bloating, and indigestion. Chew 1 teaspoon of fennel seeds thoroughly in the morning and evening after having meals. This will improve your digestion and prevent gas formation in your stomach . Alternatively, you could mix 1 teaspoon each of asafetida and raw honey with 2 tablespoons of fennel seeds. After stirring well, consume this mixture twice per day, preferably after having heavy meals. Add 1 teaspoon of freshly crushed fennel seeds to 1 cup of hot water. After covering, allow it to steep for 7-10 minutes, strain it. Have this tea for twice per day to relieve burps. If you use honey and lemon either separately or in combination, they will help cure sulfur burps. They all contain good nutrients required for appropriate functioning of digestive tract, thereby preventing sulfur burps. Consume 1 tablespoon of raw honey every day. This will soothe your irritated stomach and prevent gas formation in your digestive system. Drink 1 glass of lime or lemon juice mixed with warm water on an empty stomach each morning to reap its benefits for sulfur burp relief. But, it should not be used in large amounts because it may result in high blood pressure. 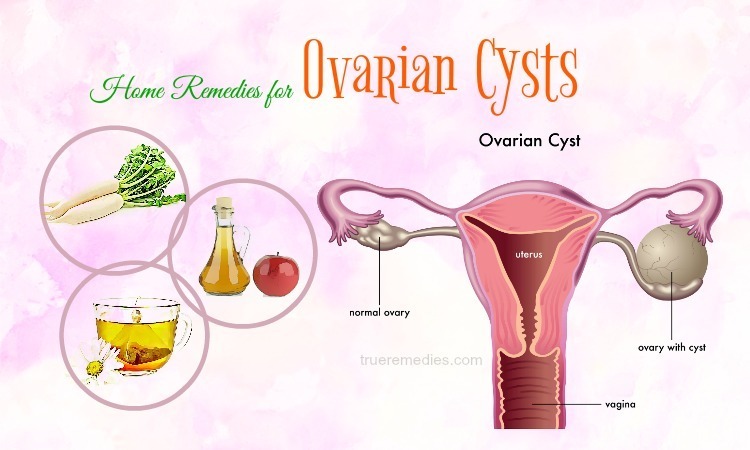 This solution will treat your painful symptoms naturally and almost instantly. Usually, baking soda dissolves rapidly in water, and is absorbed within the human intestines. It can neutralize the effects of a meal or an acidic diet. Besides, when mixed with water, the carbonation derives from baking soda will improve burping, relieving bloating and excess gas to help ease pain and upset stomach. Note: Do not use over 5 teaspoons each day. After 15 minutes, if you do not sense any improvement, drink more. You can either use vinegar or lemon to reap similar benefits. It will take from 10 to 15 minutes to take effects. Do not take baking soda if you are on a sodium-restricted diet. People with calcium absorption interference, congestive heart failure, kidney damage, gas, liver cirrhosis, etc had better avoid consuming baking soda . Both pregnant and breastfeeding women should not use this ingredient. If yes, have doctor’s consultation. 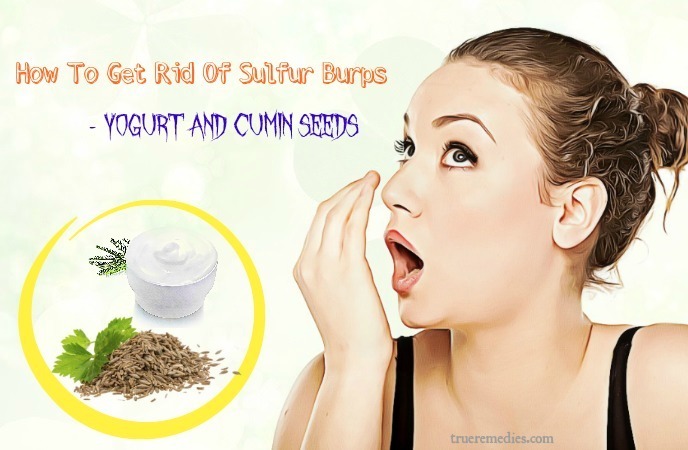 The combination of yogurt and cumin seeds will give you a great solution for how to get rid of sulfur burps instantly. 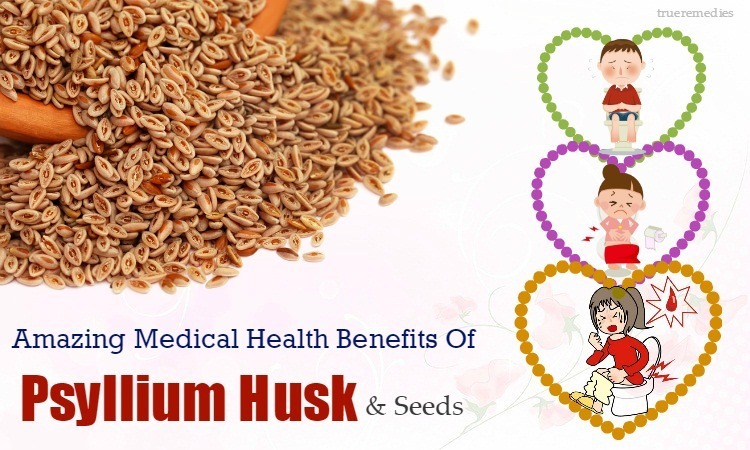 Yogurt has probiotics which are good bacteria for digestive system, while cumin seeds have phyto-chemicals that possess anti-flatulence and carminative properties. Despite the majority of probiotic products are dairy products that contain sulphur in the proteins, you had better acknowledge that sour veggies are also high in those beneficial microorganisms  . Consuming the combination of fennel and asafetida is a great method to beat sulfur burps. These ingredients have anti-flatulence effects. With proven anti-flatulent and carminative agents, caraway seeds are helpful for sulfur burp relief. It is said that sometimes sulfur burps may result in greater discomfort associated with embarrassing social situations for sufferers. However, if you combine dry ginger, cardamom seeds, and pepper together, you will reduce the risk of such situations. 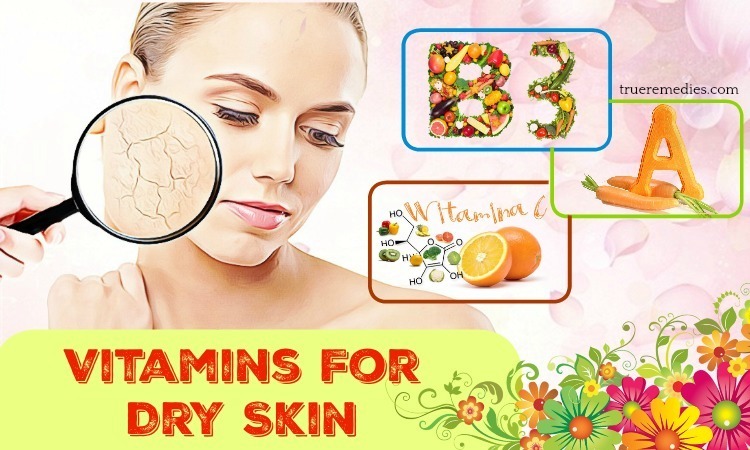 You will no longer have to get rid of sulfur burps if you combine carrot and bananas together, which will supply required nutrients to nullify your stomach’s acids and gas in your digestive tract. 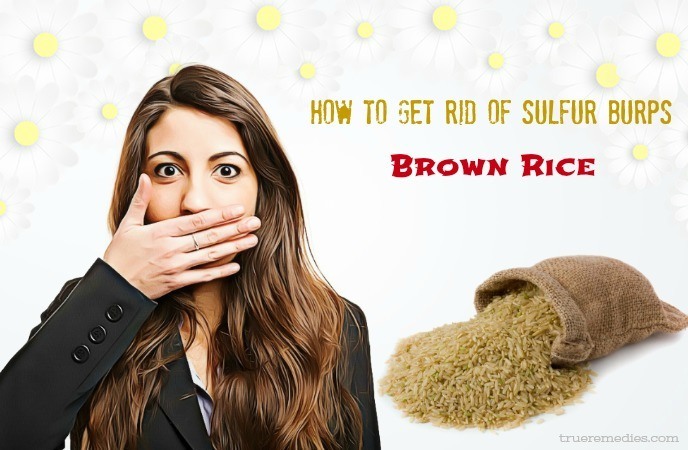 This is a dependable remedy on how to get rid of sulfur burps. Thanks to powerful anti-inflammatory and antioxidant properties, ginger can help you relieve the symptoms of an upset stomach all naturally  . This method even helps prevent sulfur burps as well as other digestive problems, including indigestion. Having a lot of fibres, apples have a capacity of taking hydrogen sulphide gas and toxins from organisms. Also, the fibres in apples can help you treat bacterial infections. What is more, consuming this fruit will provide you with essential nutrients, vitamins and minerals. You can either consume this fruit or drink apple juice to get a relief from smelling rotten egg burps. Similar to apples, brown rice also has a rich content of fibres. You can add this product to your daily meal as a separate product or take it a few times per day as a medicine for sulfur burps treatment. Brown rice is not only good for your health but also your taste . Another natural way on how to get rid of sulfur burps is using olive oil, which is highly recommended for problems associated with digestive tract. Consume one teaspoon of olive oil a few times per day or simply add it to your meal. Besides, olive oil is an excellent dressing for fresh salads. This method is little known but works almost instantly. Pepto Bismol is bismuth subsalicylate which is a medication having pink color and used for different issues with digestion. You can use Pepto Bismol to treat sulphur burps by coating you digestive system’s irritated issues. This helps the fluids retarded. Besides, fluids will also be absorbed better. 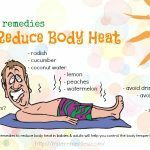 As a result, you will remove inflammation and irritation of the stomach’s tissues. 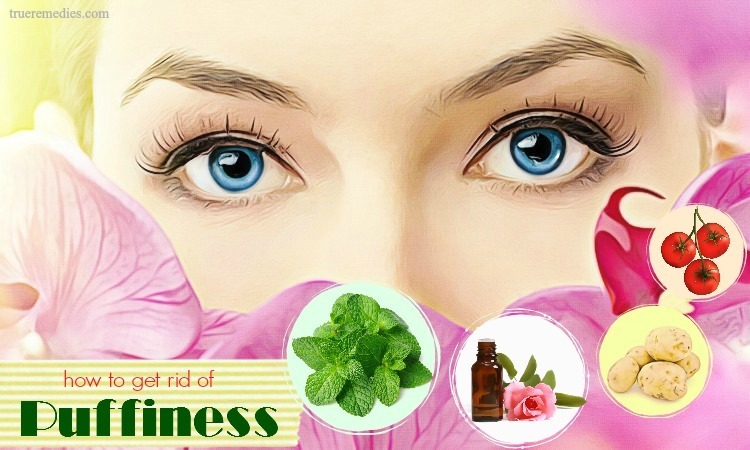 Pepto Bismol also comes with a variety of anti-microbial properties making this medicine a good choice for treating the digestive tract’s infections. For instance, this substance can bind toxins produced by a dangerous microorganism named Escherichia coli. Moreover, salicylic acid and bismuth are very toxic for other pathogenic microorganisms. Last but not least effective when it comes to how to get rid of sulfur burps instantly and naturally is papaya. This fruit is good for not only sulphur burp but also other digestive problems thanks to special enzymes. You had better add this product to your daily diet to take its advantage for digestion. 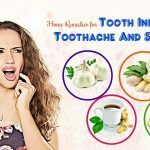 In addition to the methods on how to get rid of sulfur burps naturally and instantly above, there are some extra tips to keep in mind if you want to relieve this condition once and for all. Include fiber-rich foods to your staple diet too soothe your digestive system. It is important to minimize the consumption of foods having high sugar because they might result in gas accumulation in your stomach, leading smelling rotten egg burps. It is advisable to stop drinking alcohol while treating sulfur burps. Or at least, you should cut down the alcoholic drinks. Stay away from protein-rich foods such as eggs, poultry, red meat and so on. Drink lots of water daily to safeguard your gastrointestinal system from being impacted by bacteria triggering smelling sulfur burps. Have many smaller meals spreading across the day instead of 2-3 larger meals a day. Before cooking beans, soak them in water for 3 hours to remove soluble carbohydrate which is the culprit of gas in the stomach . Make sure that you chew foods carefully before swallowing to reduce gas production. Do not add artificial sweeteners to your diet as it just aggravates the condition. Remove processed foods from your diet due to the high concentration of bacteria and parasites. Do exercise more, such as yoga, walking and jogging to get faster treating process. Pinpoint the foods causing allergic reactions and eradicate them from your current diet. 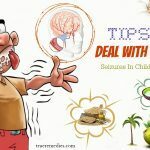 To sum up, despite the home remedies for how to get rid of sulfur burps are many, diagnosis of this condition will be essential to identify if this is a chronic issue. Hope that some of these 22 methods are helpful for you. Do let us know if this can resolve your issue and how effective our remedies are by dropping your words at the comment box below. 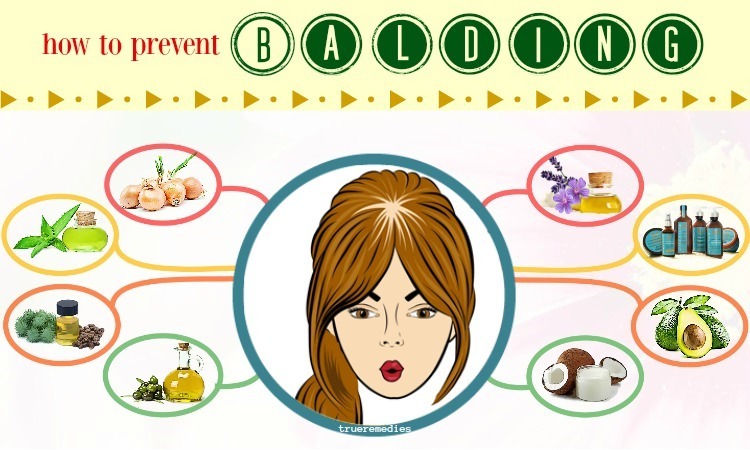 For further simple but effective homemade health and beauty tips, do not hesitate visit our How To Page.